Do you have a dream that you have wondered about? Are you curious how it would be to explore your dreams with Katherine? Contact me for a free thirty minute consultation, available either in my Seabright office or by phone or video conferencing. 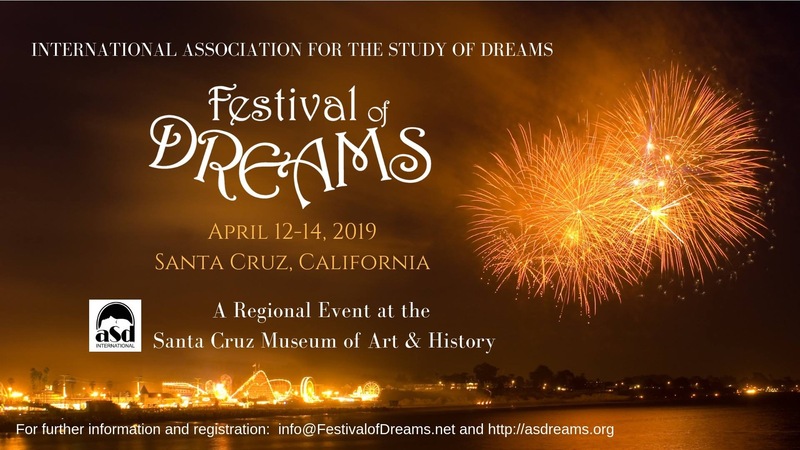 The Festival of Dreams will be held this year at the colorful Santa Cruz Museum of Art & History, located in the heart of downtown Santa Cruz. We will bring together dreamers from all around northern California as well as inspire local people from the Santa Cruz community to be more interested in the power of their nighttime dreams. The Festival of Dreams, an ongoing Santa Cruz experience, is now in its third year. For the first time ever, we are proud to be partnering with the International Association for the Study of Dreams (IASD) as a Northern California Regional Event. For information about last year’s Festival, please click here. We welcome submissions from interested members of the local community as well as members of the IASD. This year, the Festival kicks off Friday evening April 12th with community events, workshops, art opportunities, and a psi dreaming event. Saturday, April 13 is the heart of the experience: an all day event including invited speakers, presentations, workshops, dream groups, and special events such as dance performances, a display of short films and a pop-up art gallery. The day will be capped off with a fabulous Dream Ball on Saturday evening, so get your costume ready to come dressed as a dream character! On Sunday morning, April 13th, we will conclude with a simple gathering or excursion to enjoy the natural beauty of Santa Cruz. More details are available now at FestivalofDreams.net as well as through the IASD regional events web page. Please keep informed by joining our Facebook page here! Explore your tender dreams in one on one sessions. There is time and space to share personal details as they arise in your dreams. 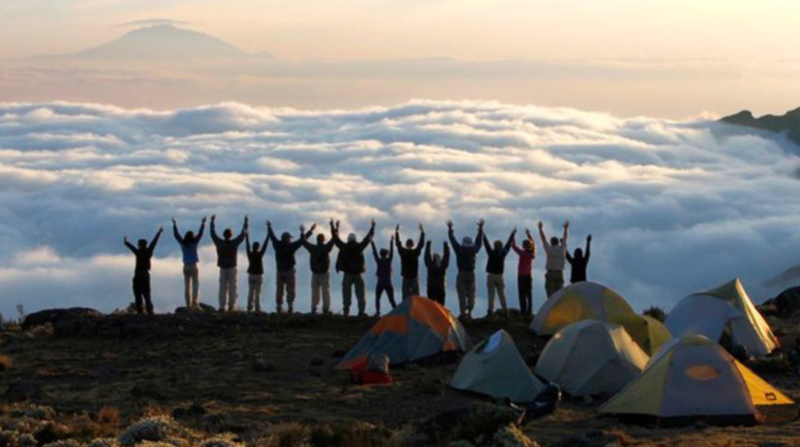 Explore your dreams with the support of like-minded Dream Seekers. Join one of our on-going groups or bring three or more friends for our own personalized gathering. Current groups meet Tuesday and Thursday evenings. Contact us for more details. Throughout the year I offer immersive dream retreats and special events that help make your dreams come true! The Holding Dream Space day, April 3 followed by the Winter Dreamwork Intensive, April 4-7, both with Bill St. Cyr and Katherine Bell. The Festival of Dreams , April 12-14, an IASD regional event. Open the door to MORE! What do you want more of in your life? What do you want less of? Your sleeping dreams can reveal what is hindering your waking life aspirations and open the door to the love and support that you yearn for. Dreams want to be felt not analyzed. They come to us as experiences in the night; experiences that are ready to be felt. I will work with you to feel into the core of each dream moment to uncover your blocks and your invitations to deeper love. 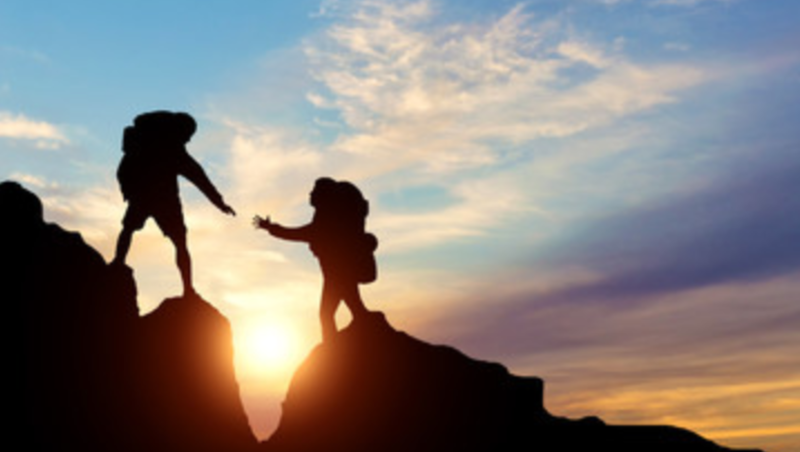 In one-on-one work or in a group setting, you will be held in a sacred container. Are you ready for some changes? The door is open for you every night.